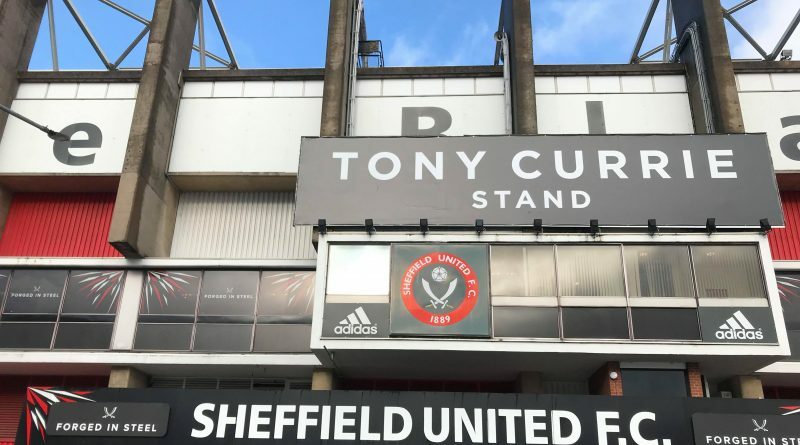 Sheffield United FC Women forward Sophie Jones has been charged with a breach of FA rule E3 due to alleged racial abuse. Sophie Jones allegedly racially abused Tottenham defender Renee Hector on 6 January in United’s FA Women’s Championship fixture at the Olympic Legacy Park. 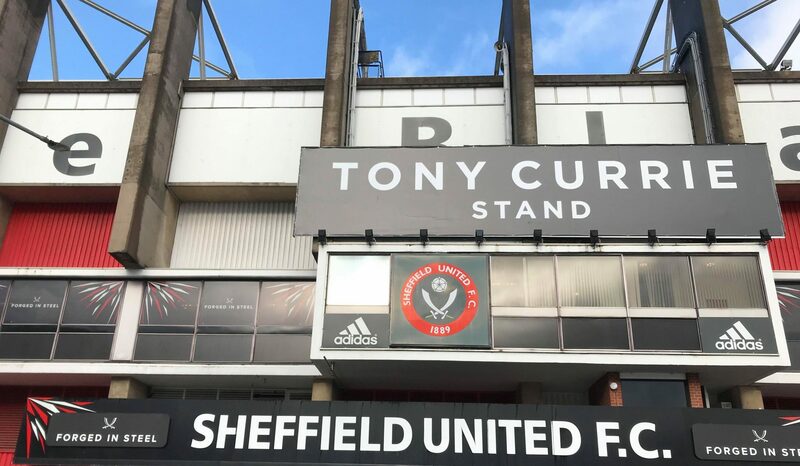 Sheffield United confirm that the club has cooperated fully with the FA’s investigation. In a statement the club said: “It is alleged that the words the player used breached Rule E3 as they were abusive and/or insulting. Jones has until 15 February to respond to the FA.